iLuv has unveiled their latest gadget ahead of CES09, the iLuv iSP200. 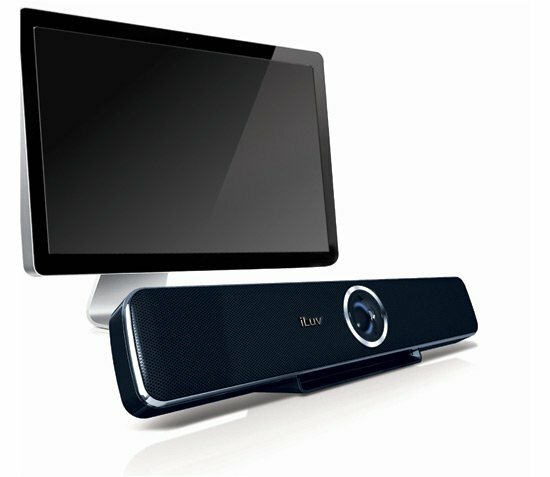 The iLuv iSP200 is a 2.1 desktop speaker that is designed to be used with your PC or Mac. 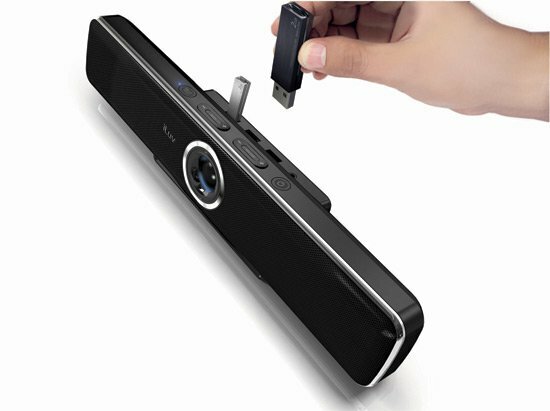 It features two detachable speakers, and also has a built in USB hub with 3 USB ports. The iLuve iSP200 Soundbar will go on sale in June for around $99.